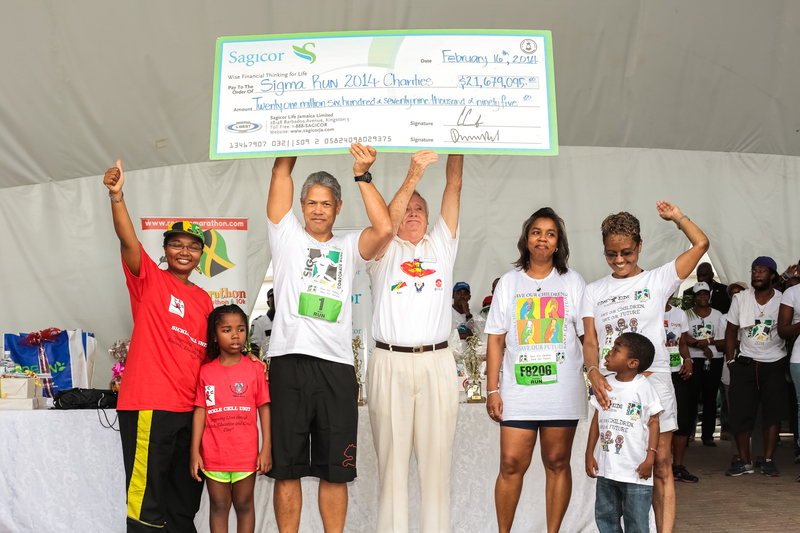 Our pictures from Sigma corporate run 2014 are slightly different from those we took last year. This year we were on the other side of the rope as we joined forces with the organizers to give you a behind the scenes look at the annual event. We still took pics of familiar faces, but we were also able to capture the celebs in the VIP room, the backstage happenings, and the iconic Sigma pic of the participants from the stage. A shot that could only be captured by a privileged minority (Official Photographers). 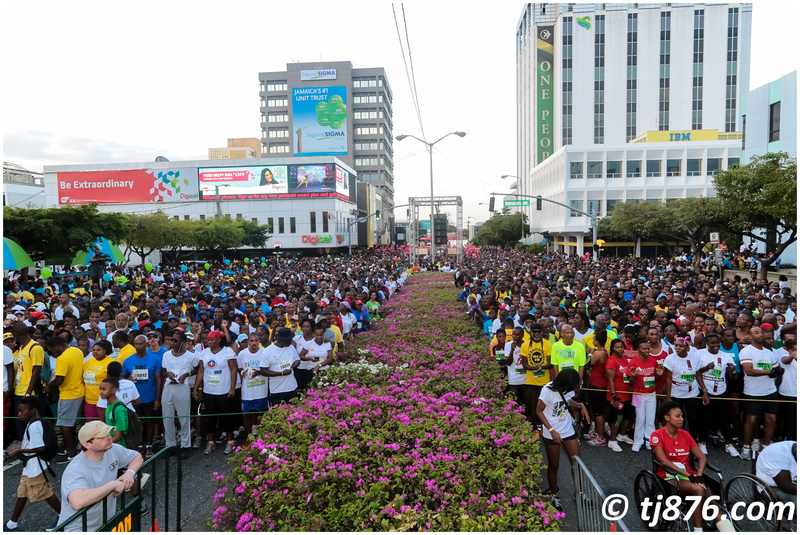 If you were at the event on Sunday but we didn’t capture your pic, we will make it up to you next year when we will break the 2014 record more than 22,000 participants, raising over 21 million Jamaican dollars for charity.